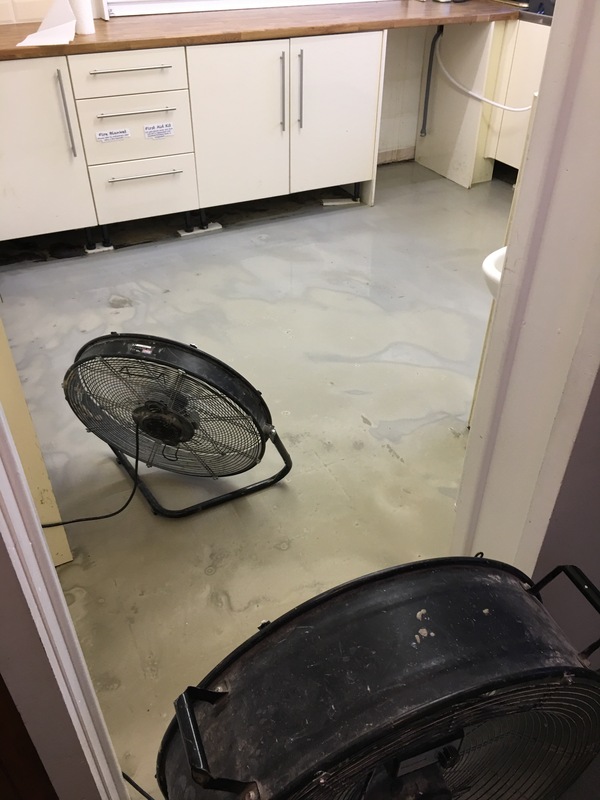 Over last couple of days we have had contractors in repairing and replacing the flooring, in both the kitchen and the linking corridor. 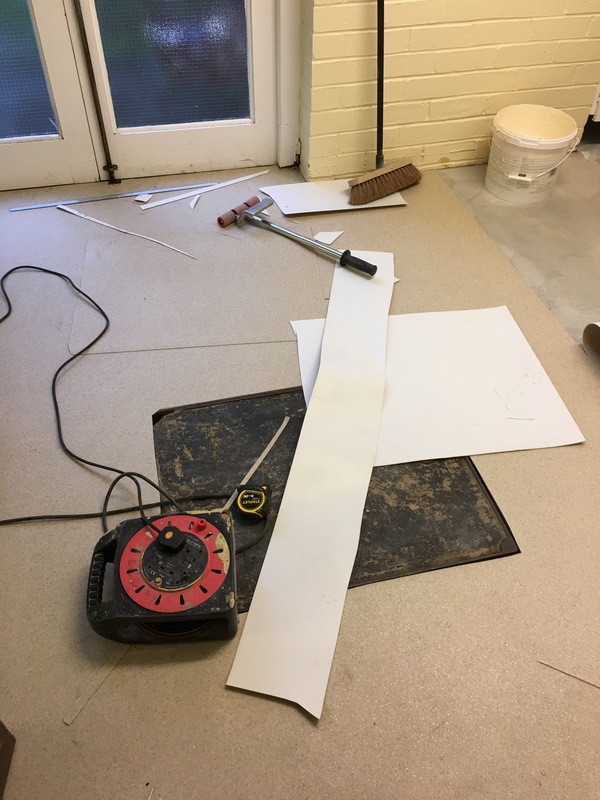 They have been working overnight to remove the flooring in kitchen ready for screet and by the end of Saturday 28th January the door should be almost complete. Saturday morning coffee and usual Saturday events will continue. The flooring for the corridor is almost complete, and the screet is almost dry in the kitchen. We expect the floors to be completed by 2:00pm today. Here are some images from the work.